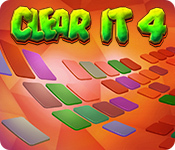 Clear It is back with 180 new puzzling levels to complete. See why gamers love these unique color-matching challenges. 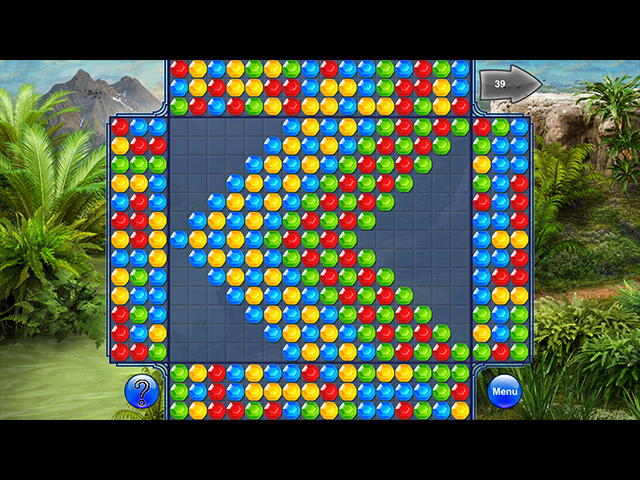 The objective is simple – clear all balls from the center field by shooting them with like colors. 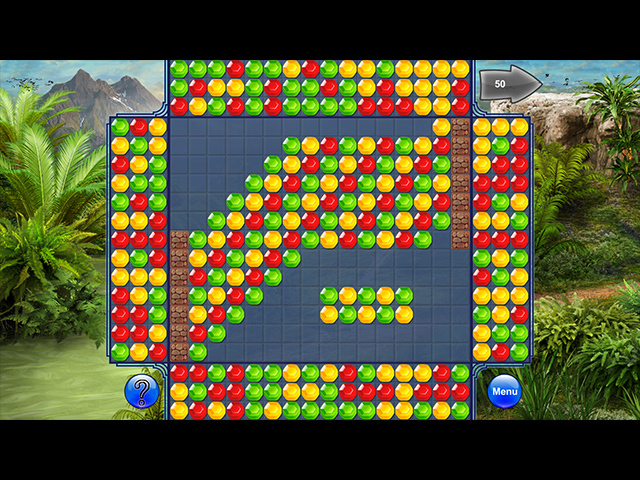 Game time is unlimited, but the complexity grows in interesting ways as you progress through the levels. Are you up to the challenge?